You've been spending a lot of time lately day dreaming about having your own greenhouse, haven't you? How much better life would be if year-round gardening were part of it! But maybe you're wondering if a cold frame would a better choice? And what's a hotbed? You may be hoping you can make a little extra money growing flowers or vegetables. You've come to the right place! 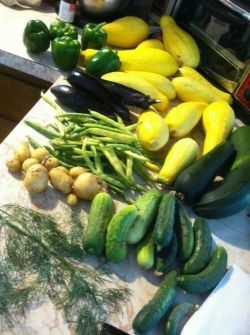 Pictured are the results of just one day's garden gathering by the author. Several years of part time cold frame; greenhouse; indoor growing with plant lights; and propogation experience will contribute to making this Lens. Greenhouse gardening is a complex, somewhat intimidating subject when taken as a whole. The best thing to do is to decide what your ultimate goal is, focus on it, then create a plan to get there. You'll find the plan will consist of relatively simple steps. A greenhouse is not really a "place to grow plants" as much as it's a place to establish an environment for growing a few specific types of plants. The heat, humidity and other conditions that are excellent for growing marigolds may not work well for growing roses. If you're growing for your own enjoyment you must focus your plan on growing plants that are compatible with the specific environment you intend to create. List those plants then write a numbered plan detailing how to make it happen: specific soil mixtures; specific times to fertilize; and a watering, re-potting and pruning schedule. You'll need to do the same if you're intending to sell the plants; however, although it may sound backwards to you now, begin your plan from the marketing/sales perspective. Almost any common vegetable bedding plant, annual or perennial flower will sell. And "odd" varieties of common plants may well move even better than ones people can purchase almost anywhere. But you can get into trouble if you start getting into less popular plants, especially odd varieties of them, for your area. Many people have failed in plant related businesses (and business in general) because they "grow what they like to grow" then, after putting in all that work, time and money, find there's no market for it. What sells in your area? Your first step should be to answer that question. About two years ago, a good friend of mine decided he wanted to make and sell wooden lawn ornaments. He purchased a huge two-story shed to work out of. He bought patterns. He bought tools galore. At one point he had two routers with dozens of bits yet excitedly called me on the phone to tell me he had seen a used router on Craigslist with even more bits at a great price and "he really needed it" to complete his router setup. He then purchased wood stock and finally made about ten lawn ornaments that he proudly showed me. They were of remarkable craftsmanship, the highest quality. He told me the prices he was expecting to get for them. "So I guess it's time to try selling them," I half stated, half queried. He replid, "No sense in that, I'll run out in no time and have people upset with me. I better make a few hundred first." When he finally finished this massive experiment, he rented a booth at the local flea market, stood there for a day and sold... not a thing. He's tried several methods of selling and to my knowledge has sold zero lawn ornaments. That is why if you intend to sell your plants or produce, you should start with the question noted above. 1. The cost of everything, from food to flowers is rising and a new generation is seeing the cost benefit, as well as the enjoyment aspect, to growing their own. 2. The perceived quality of commercially available food, plants and flowers is decreasing. Chain stores have successfully edged out mom and pop establishments that once offered variety. 3. Most consumers aren't comfortable with eating chemicals. They want to know what's in their food, yet many don't want to pay extra for commercially organically grown produce shipped in from far away they aren't even positive is organic. The solution for a few is to grow it themselves. And to ensure a year-round supply means having a greenhouse. Others may happily pay for organically grown vegetables from someone they can visit to buy from locally, owned by people they trust. You have to be careful. Some greenhouses look great in pictures but are very flimsy when you put them up. Other problems can be premature breakdown of the panels, missing parts and lack of customer service. If you can't get critical-to-function parts due to phones going unanswered and/or e-mails ignored, you're just wasting money. This company is pretty good at customer service and the product is solid. For the "under $1,000" price range, this is the one you want! Can You Make A Little Extra Money With A Hobby Greenhouse? If you've seen the prices of live plants sold at K Mart, Wal-Mart, Ace Hardware and other retailers then you know: there's GOLD in them thar plant hills! Provided your bedding plants, flowers or produce are "in demand types" for your area and equal in quality to others available locally, they'll move like beer pancakes at a deer hunter's convention! Last spring (2012) the local box retailers were selling just one vegetable plant (intended to be transplanted for additional growing in a customer's home garden) in a large pot for over $5 each! And 4 smaller plants in small tray cups were $2.98 for the four. Not needing to transport the plants or markup several times, you can beat them on price! Their selection is limited also. For example, visiting four large retailers last year revealed only three varieties of bedding tomato plants being sold (they all had the same supplier and therefore those same varieties). Yet there are many tomato varieties with highly desireable characteristics. By growing some of the less common ones you can offer something they can't. Where to sell? Plants sell at flea markets, from a roadside stand or out of the back of a truck parked at a pull off. If you don't mind folks coming by your home a simple ad on Craigslist with a good offer will bring sales! 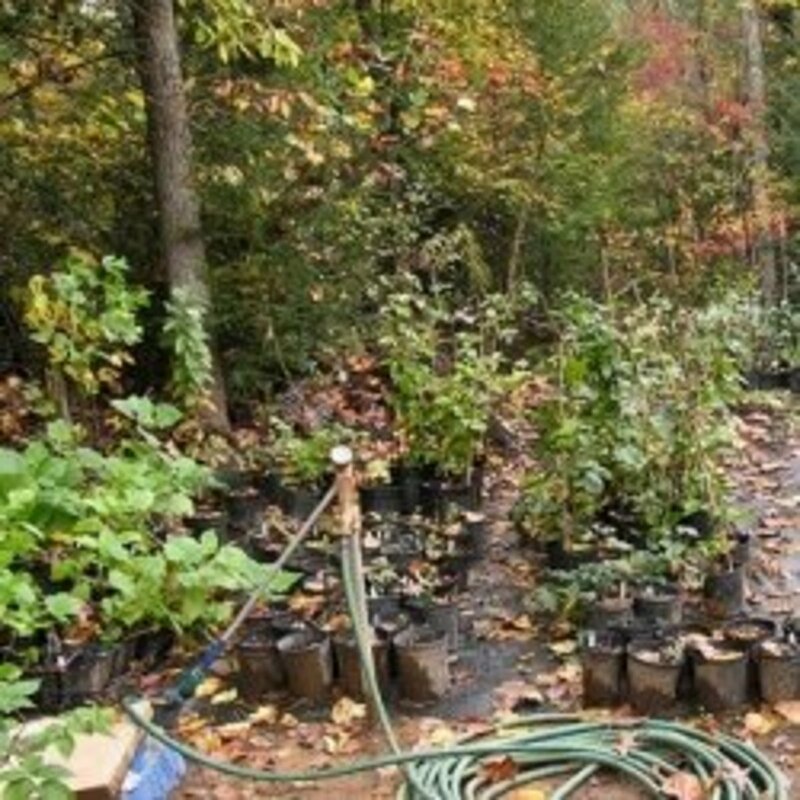 I've witnessed Loretta Lynn's daughter selling vegetable plants and flowers plants right from her home, so you can too! There's a HUGE market for perennials, shrubs and sometimes annual flowers among landscape business owners. Each customer installation they do requires many plants and they may be shopping for plants for several jobs at once. They don't mind driving fairly long distances if it will save them enough money to justify it. If you want to sell $10,000 to $50,000 worth of plants in one shot, go after this market. Landscape companies are easy to find online, simply e-mail them and/or snail mail them a flyer as to availability and price. In general, they aren't loyal to a particular grower, garden center or nursery. Their concern is the bottom line profit on jobs. Build it, they will come. What Can You Grow In A Greenhouse Or Cold Frame? Vegetables: Herbs, annual flowers, onions, eggplants, celery, leeks, cantaloupes, watermelons, cucumbers, squashes, tomatoes, head lettuce, cabbage, broccoli, cauliflower, and peppers. 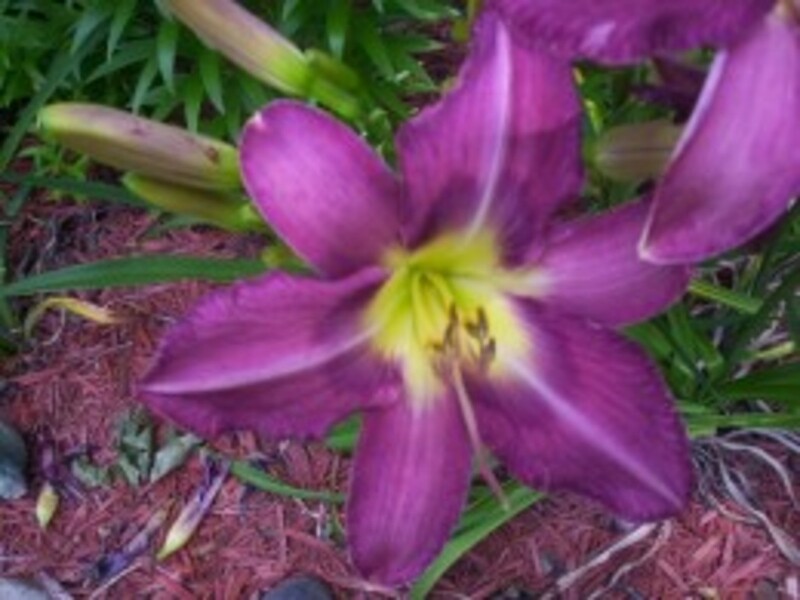 Flowers: Roses, Orchids, African Violets, Hibiscus, Lillies. Shrubs (Junipers, arborvitae, dwarf spruce, etc.) Root cuttings in the greenhouse, grow on to suitable size then transplant outdoors. The particulars vary, but basically, these are lidded trays with heat applied to the bottom which greatly improves germination when starting seeds or cuttings. Level 2 Plant Propagation Cloning Kit: Humidity Dome, Tray, Inserts and Grow Plugs! 15" x 9" x 8"
We LOVE this cold frame! Grow lights can be set up about anywhere, in a closet, in a spare bedroom, I used to run mine in a basement. If available a good place is a nice warm window area where the plants can gain the benefit of natural light as well. By growing inside your house you won't need to worry about temperature control in general, just the temperature of the growing trays which often benefit from heat supplied through an electric "grow mat". 13 million tons of tomatoes were grown in the United States last year, 150 million tons worldwide. There are over 7.500 varieties of tomatoes. How To Grow Tomatoes In A Greenhouse - It's the most popular vegetable to grow! Here are the well established procedures on how to grow tomatoes in a greenhouse that will provide you with a steady supply of fresh tomatoes year round. 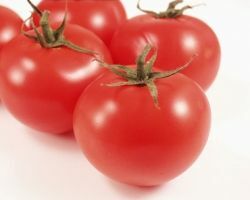 Tomatoes require a minimum of 10 hours of natural light or 18-24 hours of fluorescent. Adjust to allow 12 hours of darkness for flowering. Ideal temperatures are 73 to 80 degrees durung the day, 63 to 68 degrees at night. You can start the seeds in seed trays or just a large pan filled with thoroughly moistened, sterile seed-starting mix. Bury the seeds about 1/4" deep. The seeds should germinate within 7 days. Once the seedlings are established, water the plants deeply but not too frequently, No more than every 5 to 7 days. At about 15 days the "baby" leaves will appear. At about 30 days the "true" leaves will appear and it's time to transplant each seedling to a 3"-6"pot.They'll outgrow this pot in time and then you can transplant to the final pot. Leave plenty of room between plants for air to circulate as well as for ease of picking the fruit. Prune branches that are not bearing fruit and the plant's resources will divert to the fruit itself, making better tasting, bigger tomatoes. 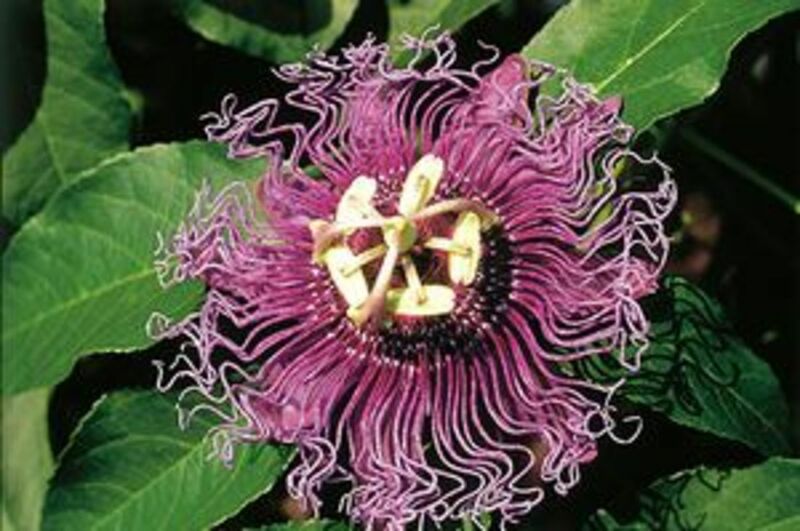 Pollination outside is conducted by bees. Inside, you'll need to pollinate using an electric toothbrush. Want To Make Extra Cash From Your Greenhouse? Instead of thinking "I want to grow and sell vegetables and flowers" then trying to grow every vegetable and flower variety known to mankind, decide what you believe you can move. There's no point in growing to sell if there are no customers for that item at the end of the process. Next decide how you can accomplish the actual sales process. If you hate crowds and face-to-face selling, doing so at a flea market won't work, but selling from a website or Facebook might. You then need to list the steps to get the product ready for market: buy, seeds, potting soil and fertilizer; establish a certain greenhouse environment and daily procedures; target the right date to start selling, and so on. Don't forget, if you're growing mums and pumkins for fall, or squash for spring planting, you must have them ready early so you have time to get them sold prior to the date a home gardener might shoot for. If you love roses why not aim for them? Florist shops in your area surely buy a lot of them, surely if you can grow quality roses they'll buy yours? Many successfully sell roses from roadside stands or out of the trunk of a car. They move throughout the year as romantic gifts for anniversaries and birthdays. And what's the market locally for Valentines Day? Of course if your greenhouse is strictly for your own use and enjoyment you can skip the marketing advice but you still need to focus on growing plants that are compatible with a specific environment. Sell from home, on the Internet, from a truck bed or wherever the customers are! Consider just one possibility: There's a HUGE market for perennial flowers, shrubs, trees and annual flowers among landscape business owners. Each customer installation they do requires many plants and they may be shopping for plants for several jobs at once. They don't mind driving fairly long distances if it will save them enough money to justify it. If you want to sell $5,000 to $100,000 worth of plants in one shot, go after this market. Landscape companies are easy to find online, simply e-mail them and/or snail mail them a flyer as to availability and price. In general, they aren't loyal to a particular grower, garden center or nursery. Their concern is the bottom line profit on jobs. Build it, they will come. Bell Color Mix Pepper - 500mg - GARDEN FRESH PACK! Sandys Nursery Online Juniper Blue Rug Ground Cover 1 Tray - 60 Plants. Ideal for Mass plantings and Lining Out Stock. Any advice on greenhouse and other types of indoor growing? Post here!